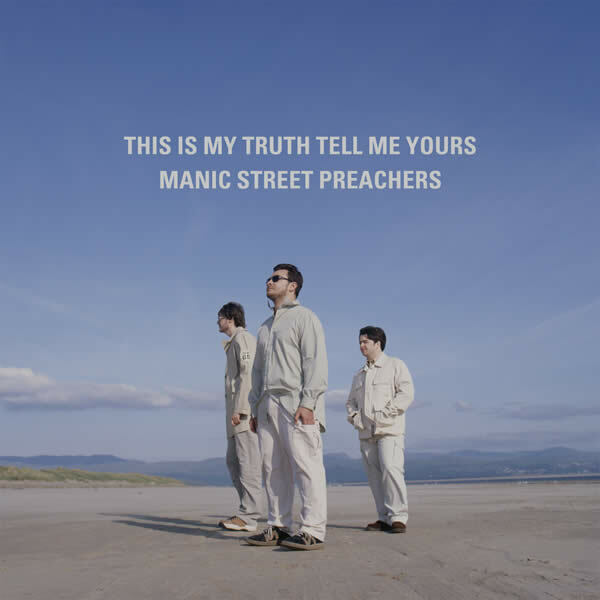 The official website for Manic Street Preachers. 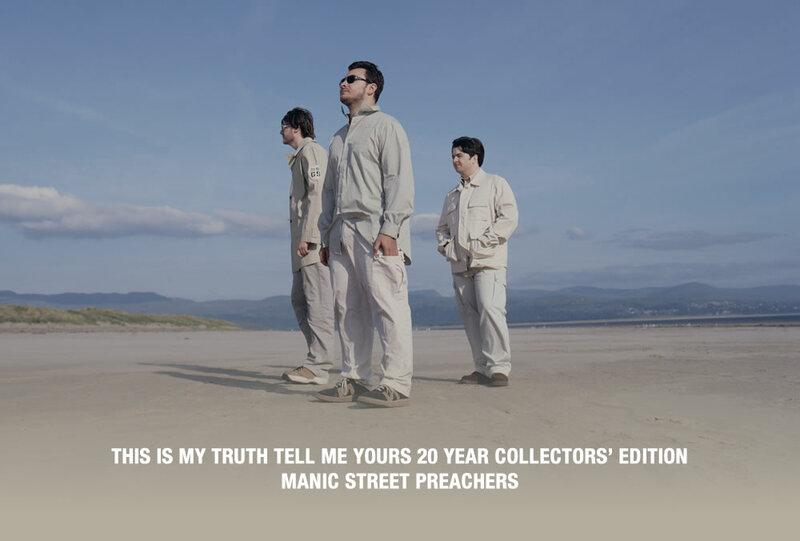 Buy the album now from the Manics' online store. 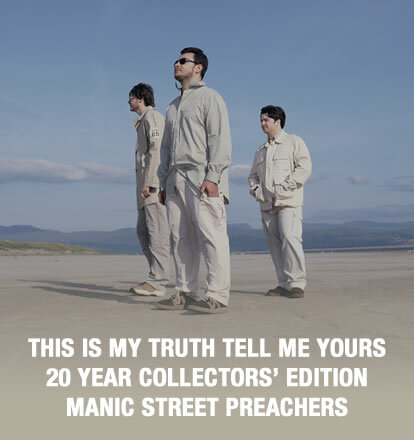 Buy the album from the Manics' online store.